Brokers Direct has rounded up a list of what we think are useful property iPhone apps for landlords, homeowners and tenants alike. Whether you are searching for your new home, looking for better ways to manage your property business, or even taking a break with a leisurely game, we have you covered. Although the interface is a little clunky, and the sign-up process unnecessarily laborious, Legal 4 Landlords provides information and recommended services on tenant eviction, referencing, and rent recovery amongst others. Practice your property trading skills with this classic board-game, now available as an iPhone app. Search for properties in a desired area, filtering the results to suit your needs. 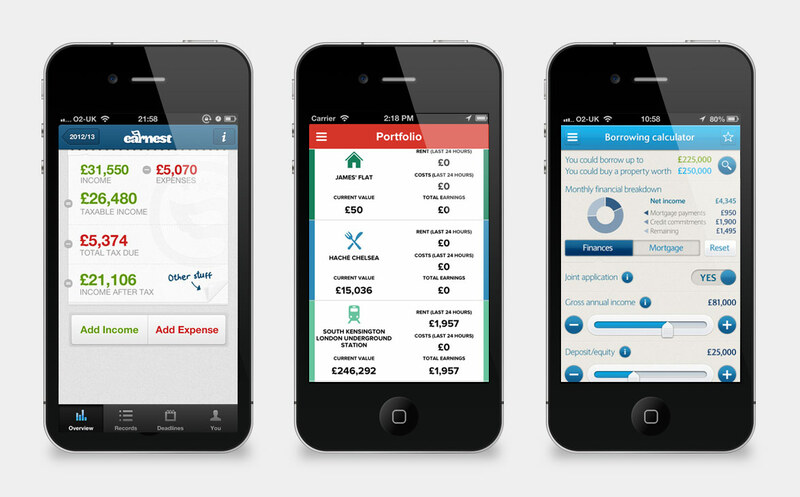 Although there are plenty of these apps available on the App Store, the ‘My Finances’ area of Barclays Homeowner is particularly helpful as it provides an insight into how much you are able to borrow. 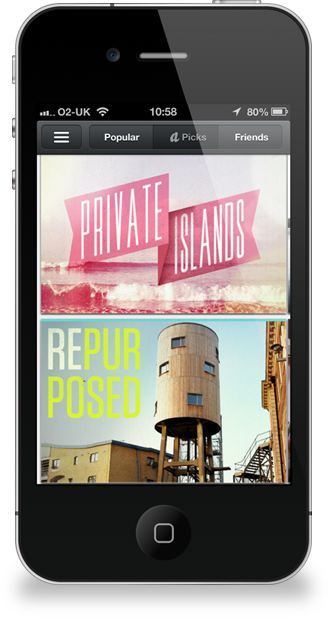 Airbnb ‘picks’, including private islands. Last week we sang the praise of holiday rental site, Airbnb. They have an iPhone app to highlight popular listings, access or create wish lists, and view upcoming trips. Keep track of your expenses when on the move. Earnest is a delight to use, but coming from the talented team at FreeAgent we wouldn’t expect anything less. Landlords could find this particularly useful. Powered by Foursquare, which is one our favourite iPhone apps, Landlord is a real world property game that allows you to buy venues you visit and earn rent as people check in to those properties. Like Monopoly, but even more addictive. Keep on top of the latest property related updates with Twitter. And remember to follow Brokers Direct! Belongings makes keeping track of your inventory a breeze, which is an important factor in ensuring your contents are not under or over insured. Pinterest is great for searching specific categories for inspiration, and of course there is a home decor category. In fact, Pinterest helped provide us with ideas for decorating our office. Searching for a new home can be a stressful experience and often results in information overload. What band does the council tax fall into? How much were the factor fees? CrumbTracks enables you to keep track of each house viewing with photos, notes and even video. Although Scotland appears to be exempt with this app, input an English postcode and it displays the council tax band, which you can then use to compare against other properties. If Airbnb isn’t quite your cup of tea, and neither is a traditional hotel, SilverDoor can be your gateway to globally serviced apartments. Well, 42,000 of them!